Remove stubborn eye makeup gently: Dab a little coconut oil on a cotton ball or makeup pad and wipe around your eyes or on skin until clean. 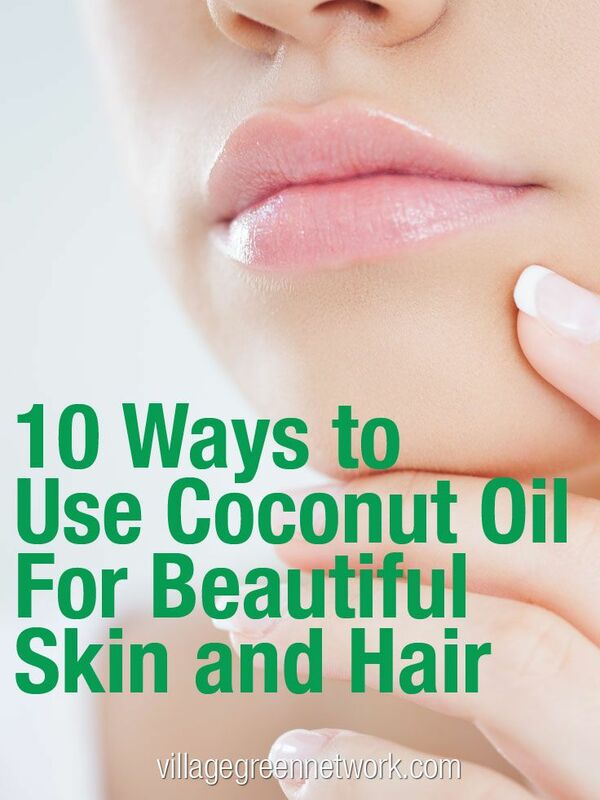 Be sure to rinse your face afterward.Coconut oil contains lauric acid, which kills odor-causing bacteria. Dab a little oil under your armpits to stay fresh (and smell good) all day. You can also try making your own.